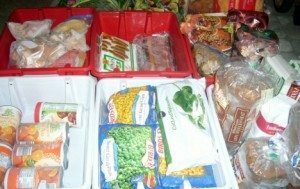 Its that time again – time to clean out my deep freeze and reorganize it. I've tried several different methods and each one last 3-6 months before I randomly throw things in there. The hardest part is keeping track of everything that I have and making it all fit without having trouble getting what I need in and out. Once a year, my best friend & I take everything out and inventory it. We toss anything that is too old and put it back together in an orderly fashion. Last year, we tried using reusable bags labeled by category. This year, I'm going to be using ideas from each of the blogs below. Chiot's Run has some great information on defrosting your deep freeze, how to keep it from using too much electricity in the summer, and a great method on keeping track of what's inside! Mama and Baby Love uses plastic containers to keep her meat (1/8 of a huge cow – 99 lbs of beef!) and slow cooker meals organized. A Proverb's Wife uses plastic bins she scored at the dollar store for $1 each – much cheaper than those “freezer organization bins” I found online! 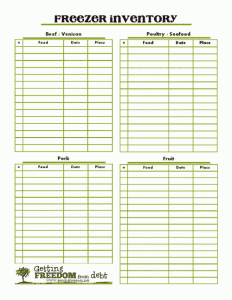 Getting Freedom From Debt has 2 different freezer inventory printables to help you keep it all under control! These will work great for my little freezers. 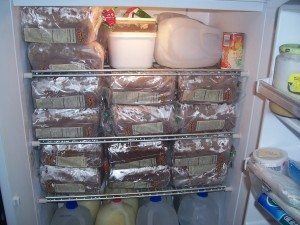 Zombie Mommy Saves was able to take home this amazing deal on bread (4/$1) thanks to her up-right freezer! After I get mine all done, I'll make sure to post an update with pictures of my new freezer setup. 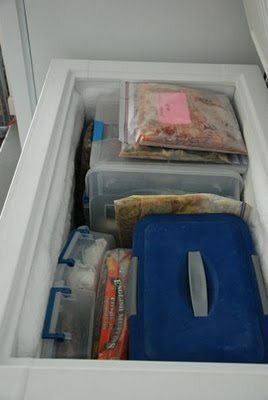 How do you organize your deep freeze? Do you keep an updated inventory? 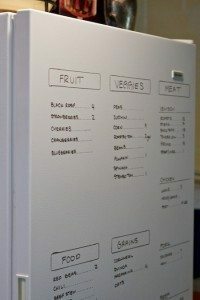 I like some of the ideas illustrated here nicely with pictures to keep the deep freezer organized and full with fresh stuff.